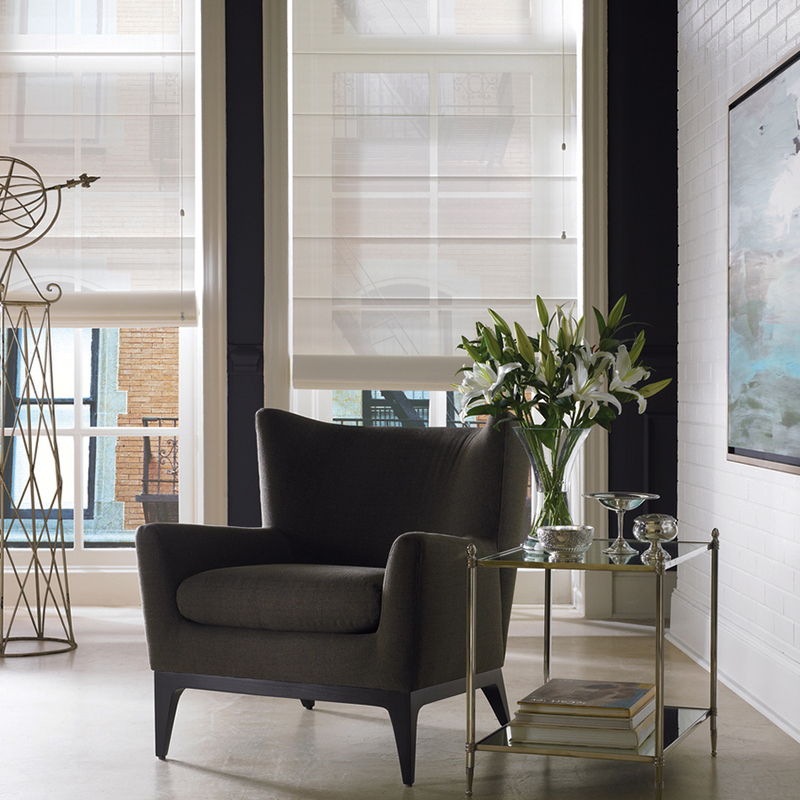 Roman Shades | Loman Distributors Inc.
Soft-touch fabrics available in very modern and warm tones, with the finest coatings on most options. Ideal for decorating and control sunlight at home. Fabrics Catalog / Roman Shades in construction. Sorry for the inconvenience. Thanks for your preference. For more information contact our representatives. Variety of manual systems with high resistance and quality components. 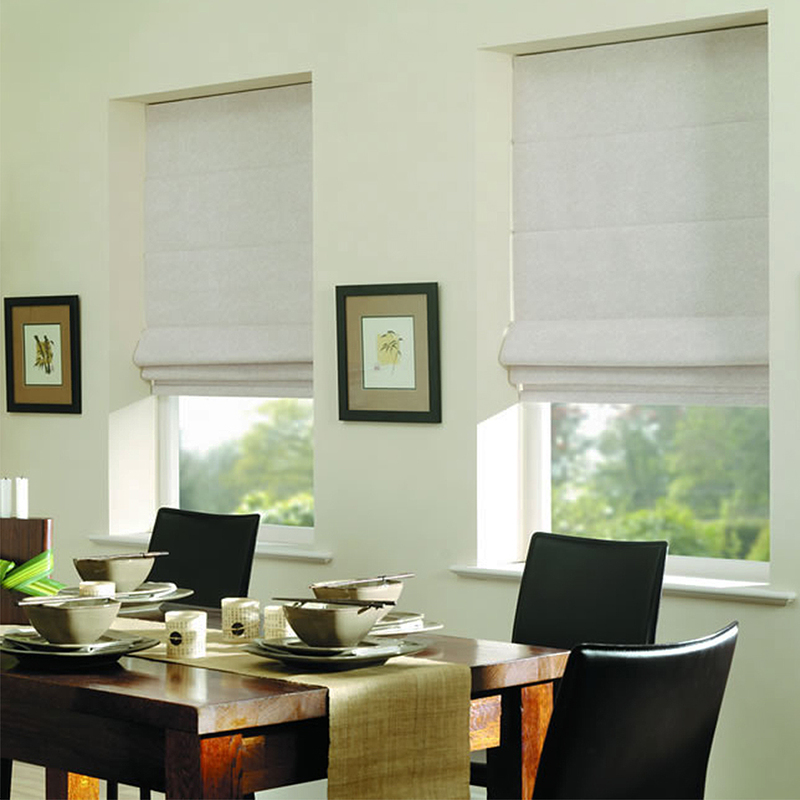 LOMAN’s Roman Shades are easy to install and to operate.